With “Songo 7”, the first song of this album, you realize the tremendous talent Mr. Romanos and his band have for playing with heart and soul to create a profound sound full of elegance and virtuosity. 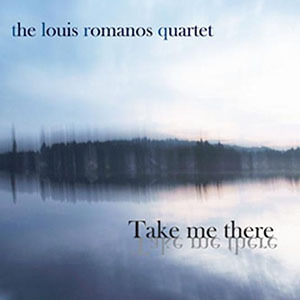 Take Me There is the title of the new album by Louis Romanos, composed of twelve tracks that maintain a sequence of skillfulness and creative interpretation. This melodic venture was born in one of the great musical lands of the world, New Orleans, United States, by the percussionist and composer Louis Romanos. The project was the fruit of hope for this artist after leaving New Orleans due to the merciless hurricane Katrina, and settling in Athens, Georgia. Each song has a little bit of Latin jazz, modern sound, bebop style and New Orleans beat. Pure synergy is expressed in each player´s performance as they propose an honest dialog where musicianship is the sweet-sounding sap that flows into its lines. A perfect example is “Lovely”, maybe the most inspiring song of this work, with special and magical power that moves the profound heartstrings of listeners. This beautiful theme starts with some smooth guitar notes that sound like a harp, like the song of mermaids hypnotizing those who listen to it. The technique and mastery of Daniel Sumner, playing the electric guitar in the intro, is an unexpected gift for music lovers who will be moved by his precision and spirit expressed through the six strings. The whispers of the double bass and drums subtly fade in becoming part of the song increasing the jazzy atmosphere. The profound sound of Alex Noppe’s flugelhorn introduces the melody with great simplicity and feeling, showing brilliance and musical energy in each note played. His flugelhorn interpretation makes me recall some unbelievable lines of master trumpeter Jerry Gonzales in his musical projects The Apache Band and El Comando de la clave; long and clear notes draw a dramatic melody based on a glittering composition. 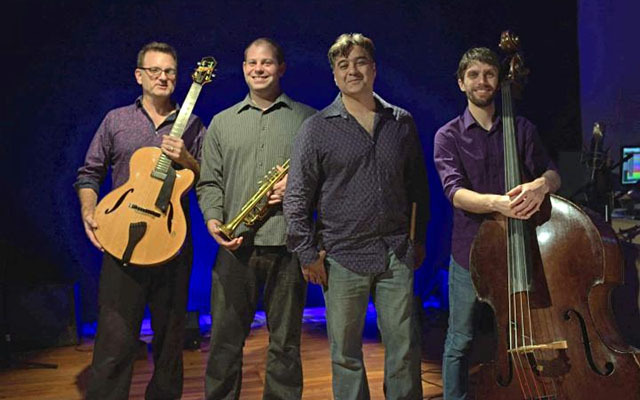 This quartet is composed of the remarkable musicians Dan Sumner (guitar), Alex Noppe on trumpet and flugelhorn, the bassist Neal Starkey, and the leader Louis on drums. The twelve tracks were all composed and arranged by Mr. Romanos using his skills not only to compose but also to play the drums, showing exceptional sincerity. “Changes” is proof of this; Louis, accompanying the band mainly with cymbals (hit-hat, crash and ride cymbals), creates a crisp background sonority that enhances the low-pitched sound of the double bass and the bright and penetrating tone of the wind instruments. Almost two decades ago (1997), the guitarist and drummer co-founded the musical project Permagrin, a New Orleans-based ensemble, where they started to share musically. After years of playing together on other stages, The Louis Romanos Quartet was born and now brings Take Me There to jazz lovers, an album that pays tribute to improvisation delight with melodic finesse and commitment to music. 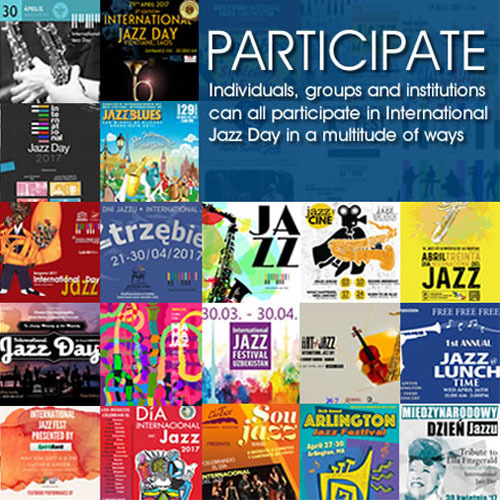 Dear passionate jazz listeners, I cannot leave you without mentioning the remarkable piece called “Spiritual”, an incomparable theme that is composed of two parts; the first is a mystical and soft instrumental ditty that combines some long Indian sounds (double bass lines) and ceremonial high tones of the cymbals with the sweetness of the trumpet prolonged notes. The second is a jazzy, happy and syncopated rhythm that slowly starts to turn into a wonderful game of improvisation and mastery. I could continue writing more about each song in this wonderful work but I prefer that you take a look and let your mind get carried away, imagining other musical roads and destinies with Take Me There. Tracks: Songo 7; Second Song; Lovely; Aina; Klesmer; Changes; Something Different; Spiritual; Bruggemann Jam; Darling; Far Away; Green in Blew. Personnel: Louis Romanos: Drums; Dan Sumner: Benedetto Guitar; Alex Noppe: Flugelhorn and trumpet; Neal Starkey: Double bass.